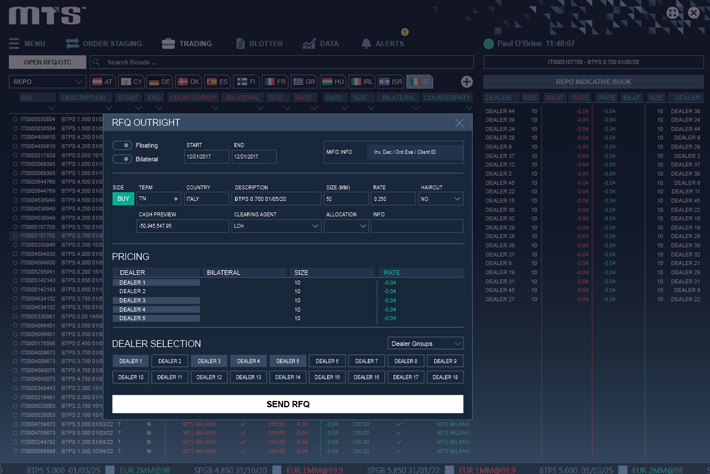 The “MiFID II for repo”, SFTR is the Securities Financing Transactions Regulation, an EU law that introduces transaction reporting obligations for the repo and buy-sell back markets. 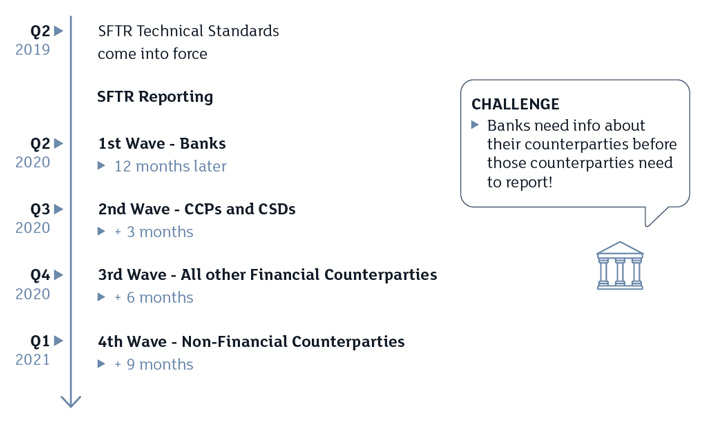 In general, both counterparties to a trade need to report. Who is in scope for reporting? EEA firms, including their EEA and non-EEA branches. EEA branches of non-EEA firms. 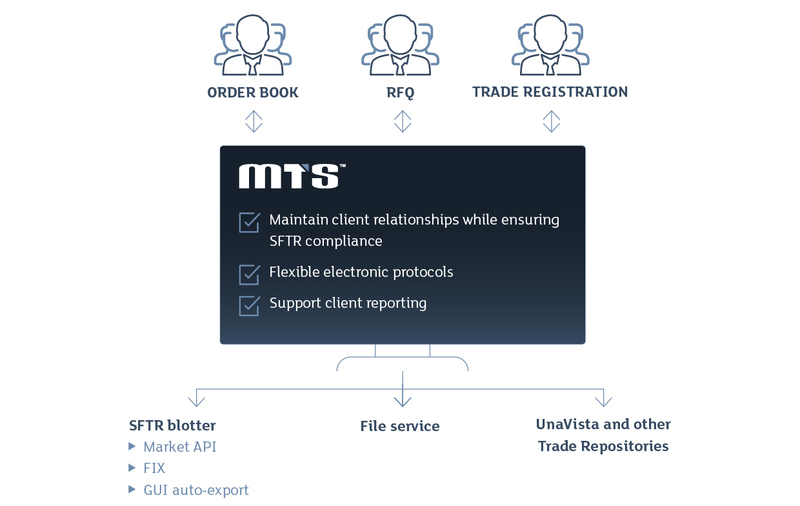 Trades, lifecycle events such as collateral updates and collateral reuse will have to be reported to a Trade Repository, such as UnaVista, by T+1. When will I need to report under SFTR? What will I need to report under SFTR? How will I report under SFTR? Multiple manual processes, inefficient workflows and limited standardisation!